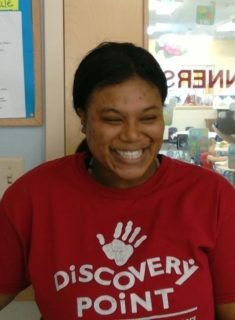 Ms. Ayres has 7 years of experience working with children, all with Discovery Point. She holds a TCC and is currently enrolled to obtain her degree in ECE. 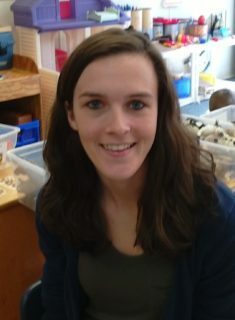 Ms. Caitlyn has 6 years of childcare experience and has worked with all ages. 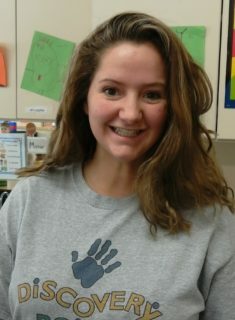 Ms. Caitlyn holds a paraprofessional teaching certificate. Ms. 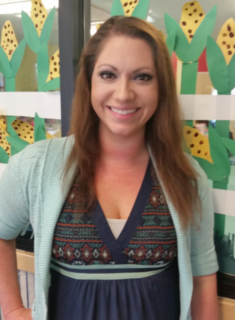 Crystal has 4 years of PK teaching experience and holds a Bachelors degree in ECE. 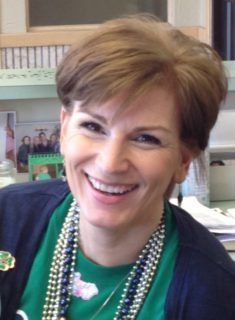 Deanna has 11 years of teaching experience and holds a Bachelors degree in ECE. 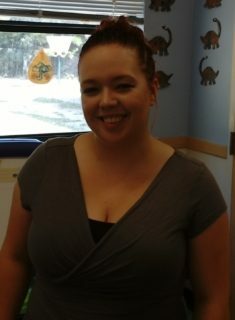 Ms Samantha has 2 years of teaching experience and holds a Bachelors degree in ECE. 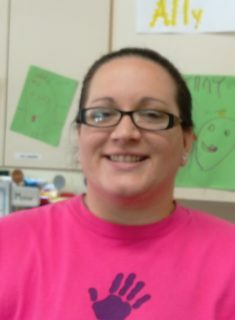 Ms. Tiffany has 18 Years of teaching experience and holds TCC certification. 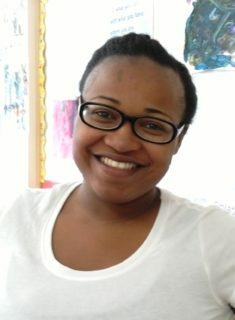 Ms. Briana has 14 years of childcare experience and has been with DP for 3 years. She is currently enrolled in school working towards her ECE degree. 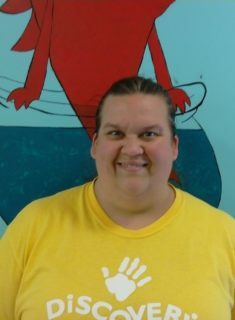 Ms. Chandrel has 7 years of childcare experience and has been with DP for 3 years. 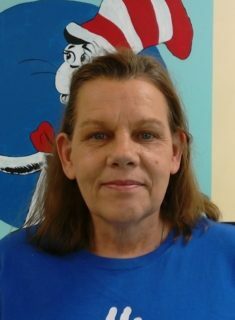 She is currently working toward a paraprofessional teaching certification. 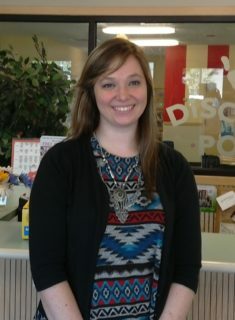 Ms. Ashley has 7 years of teaching experience and holds a CDA. 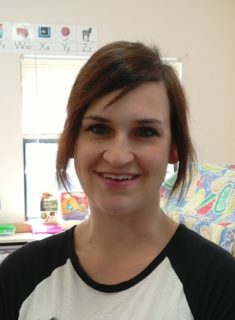 LeRussia has 4 years of teaching experience and has been with DP for 2 years. She holds a TCC certification. 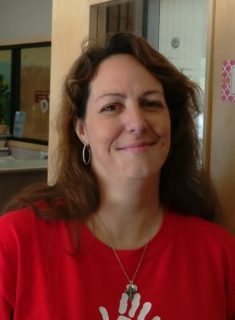 Tammy has 20 years of experience as a preschool teacher and has been with DP for 12 years as a PK teacher. 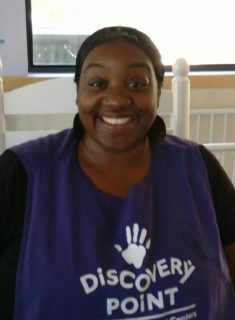 Ms. Duncan has been with Discovery Point for 10 years and serves as an Area Manager. She holds a Bachelors degree in education. 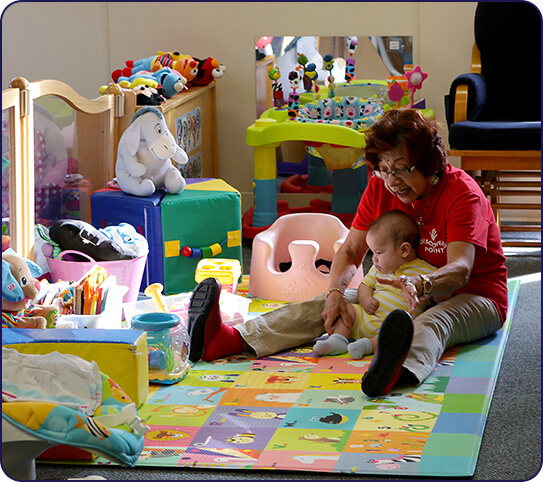 Ms. Melinda has 23 years of experience in the childcare industry and has been with DP for 6 years. She holds paraprofessional teaching certification as well as nutrition certification through CCEI.